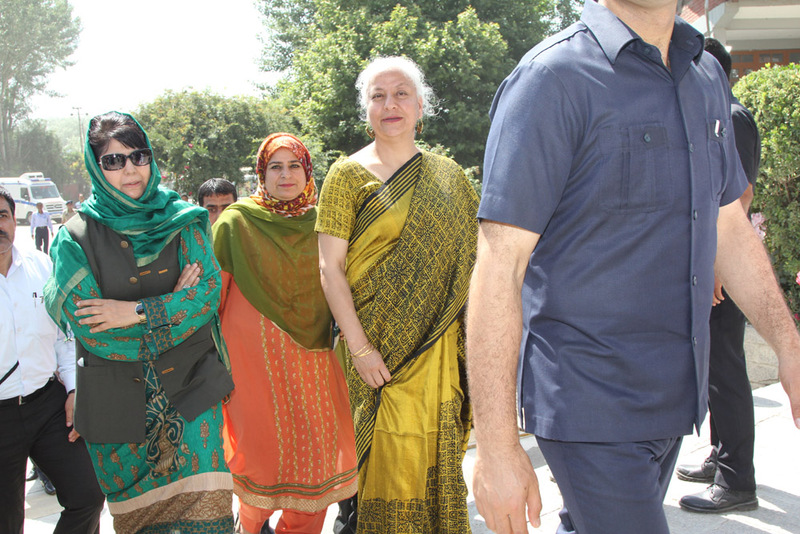 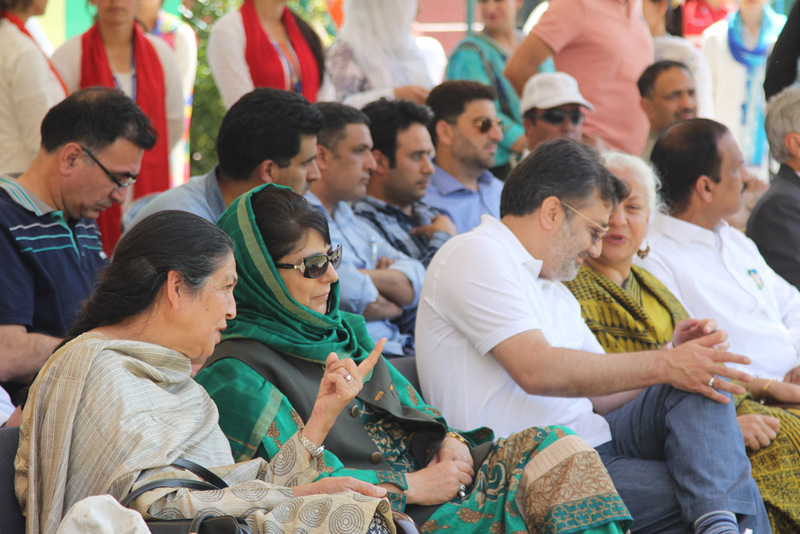 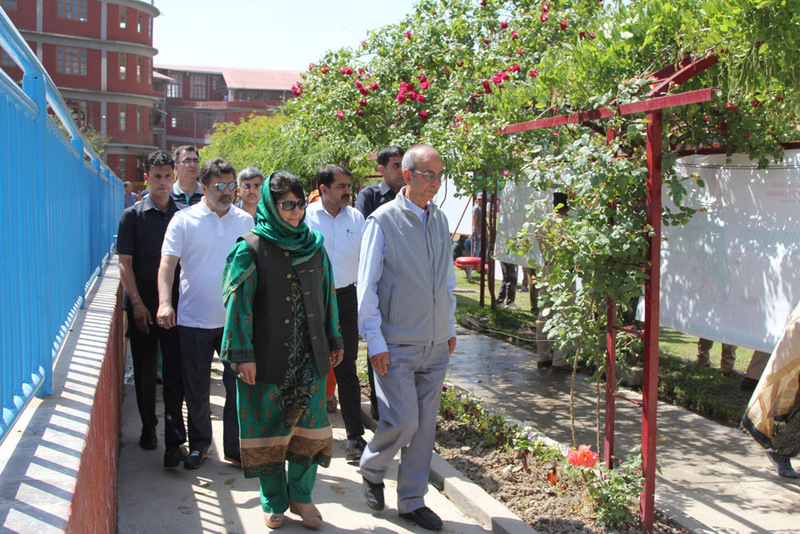 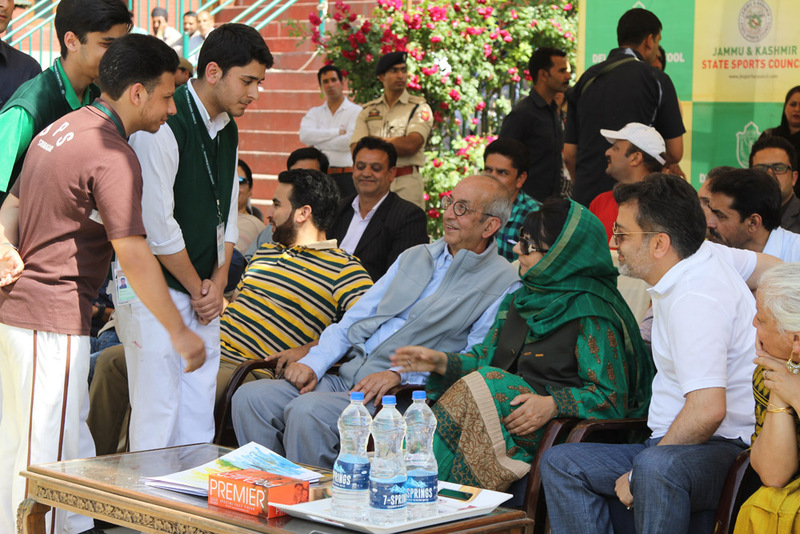 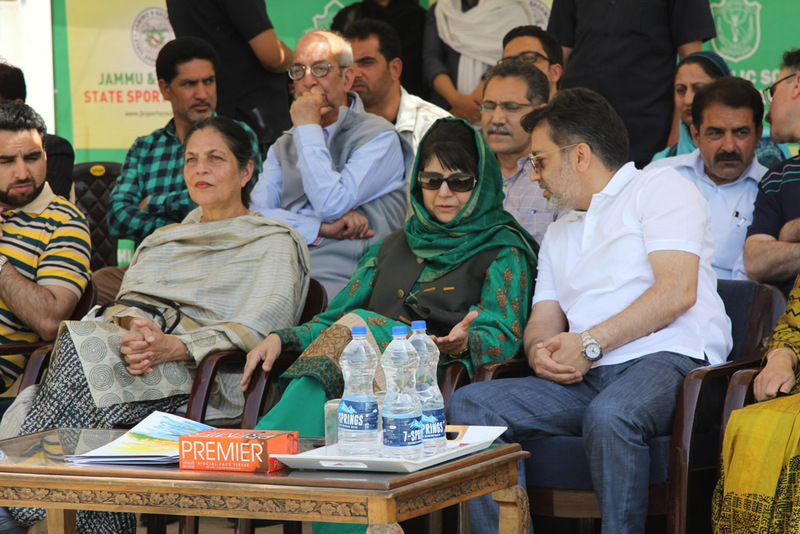 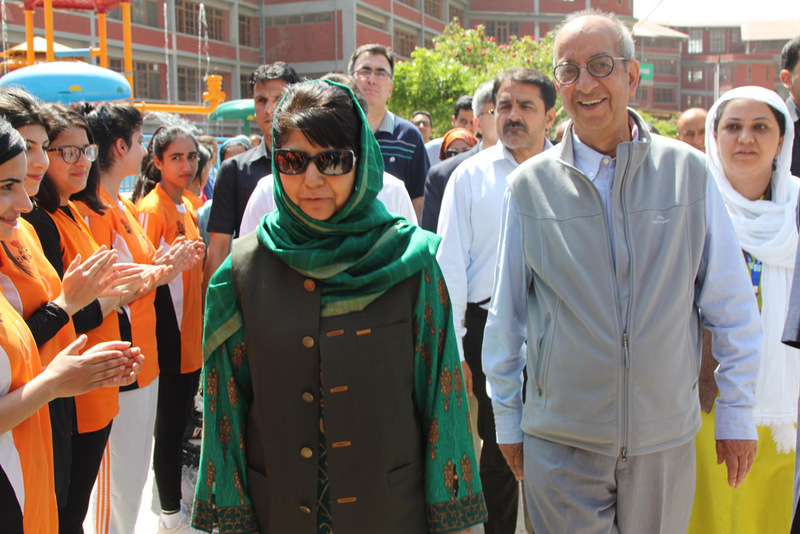 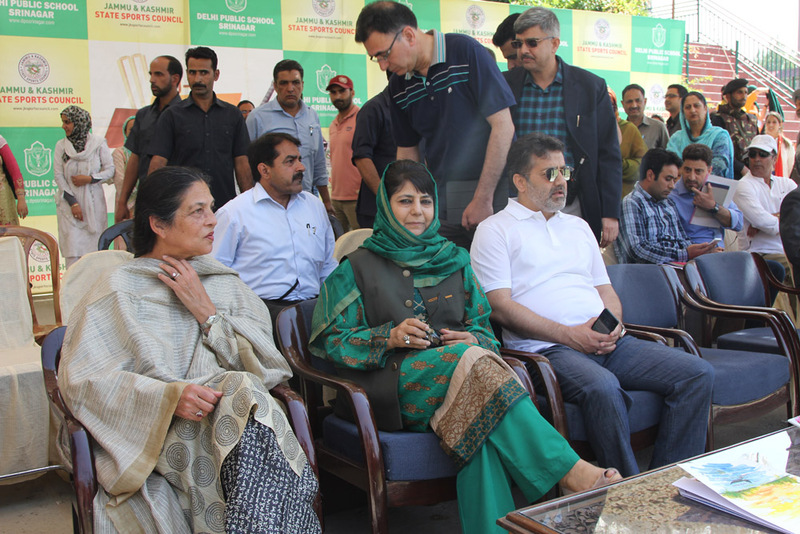 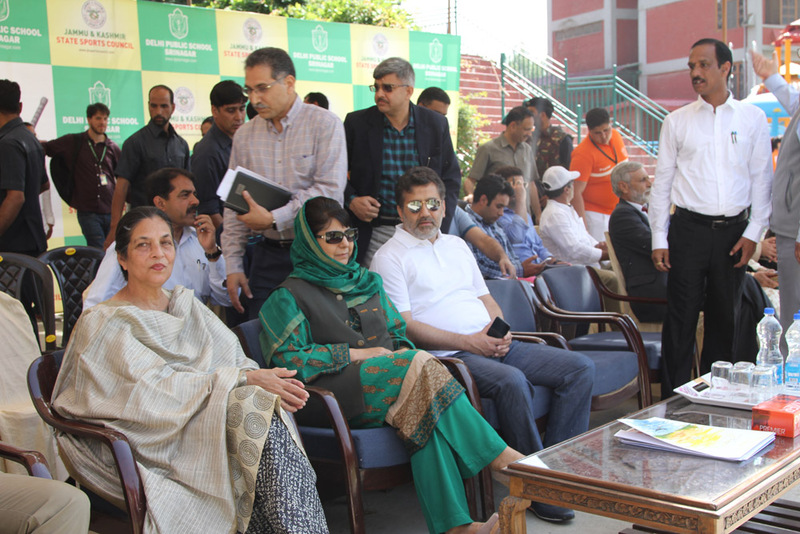 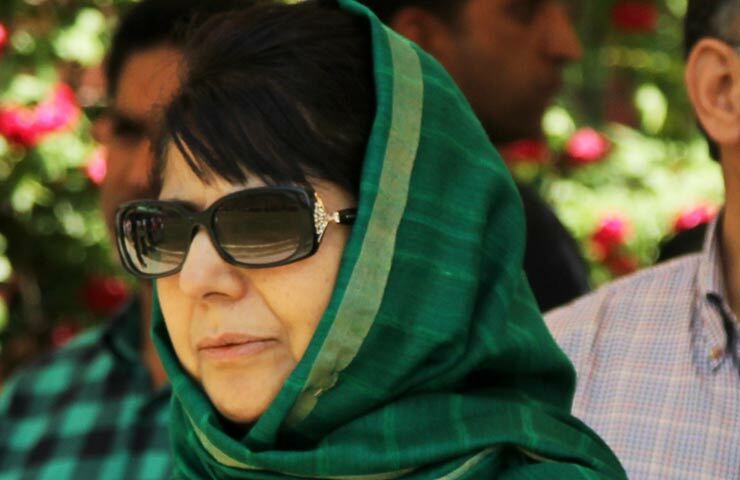 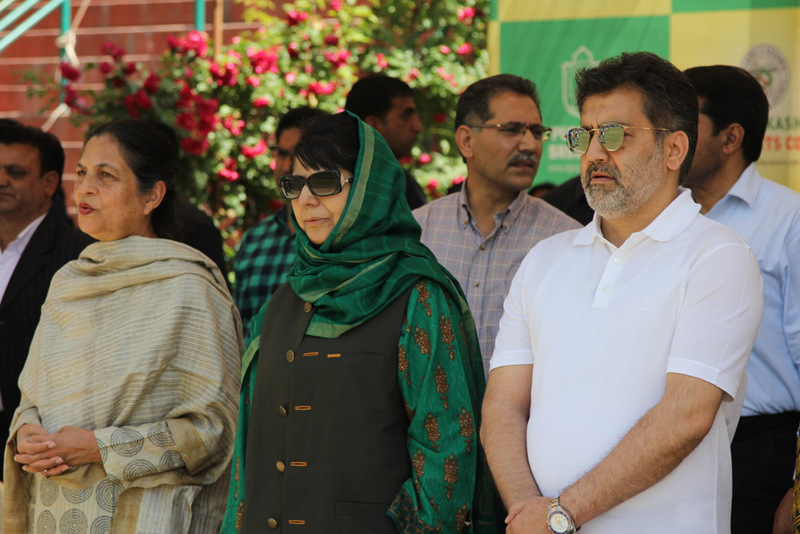 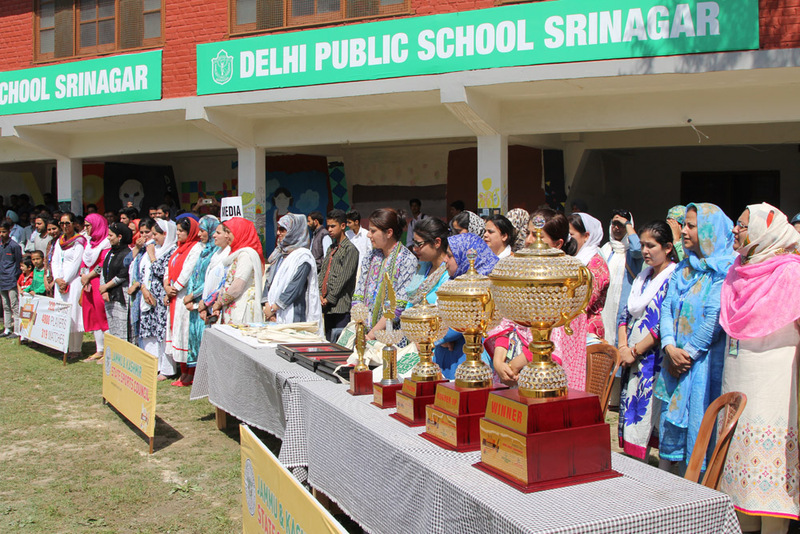 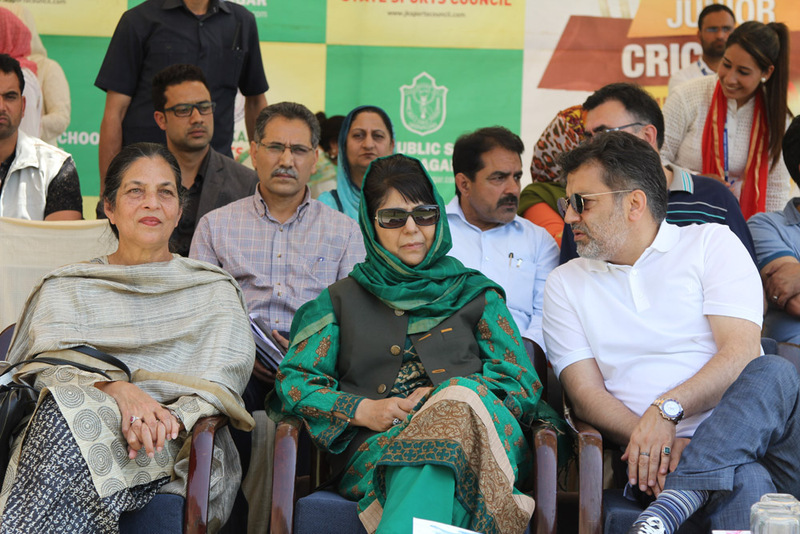 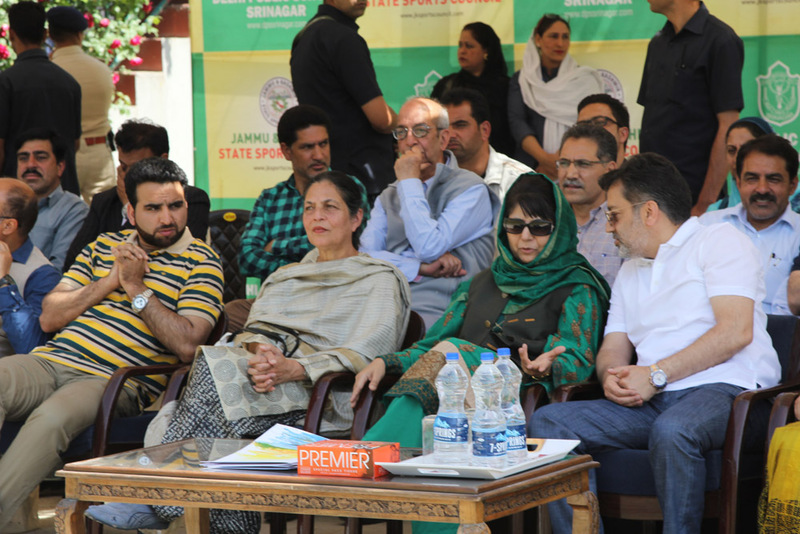 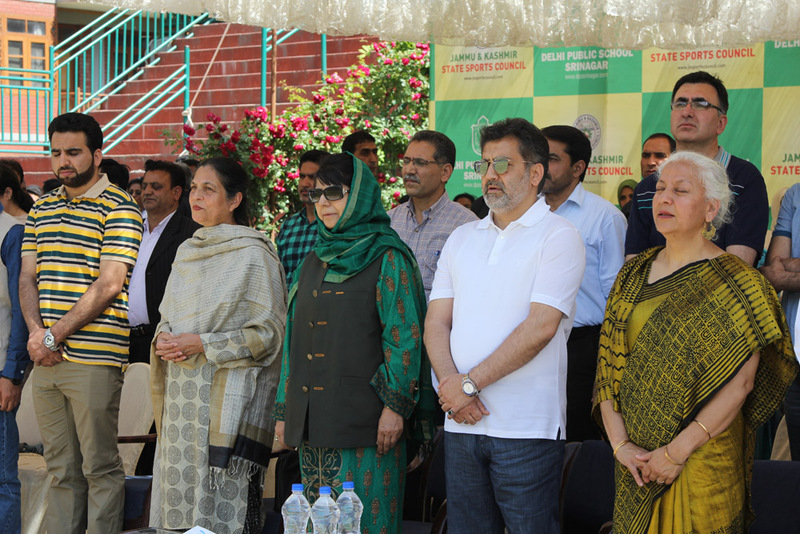 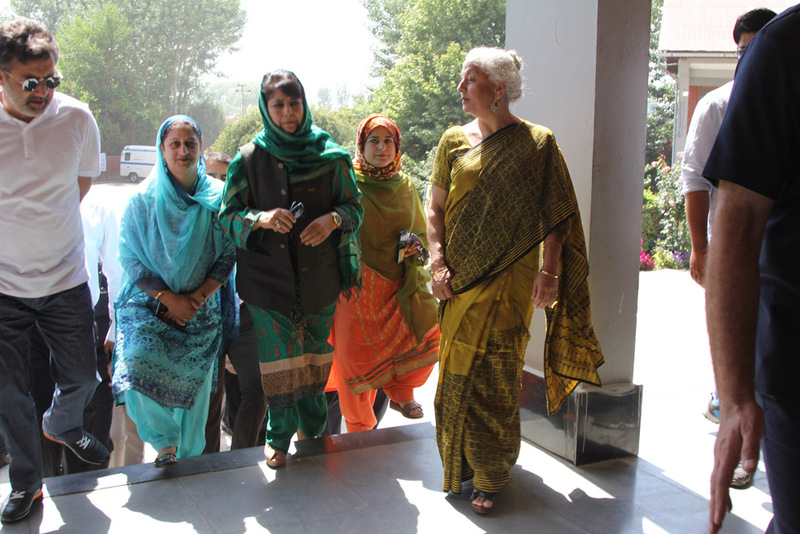 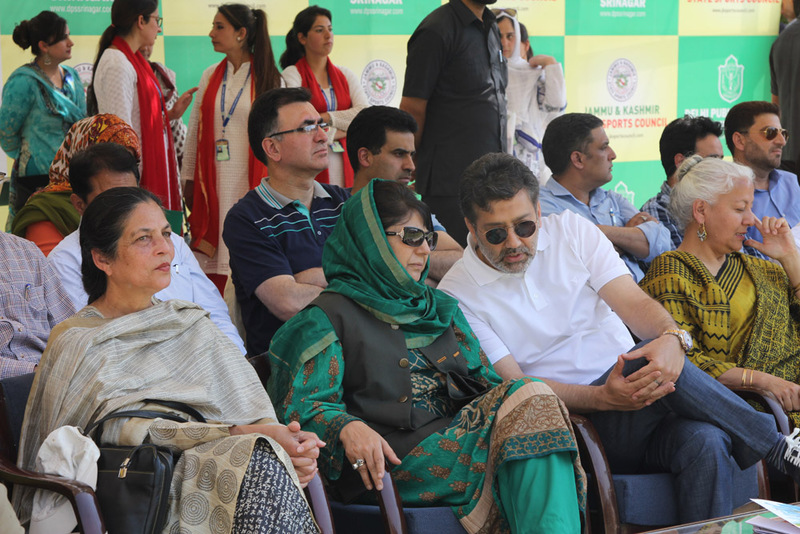 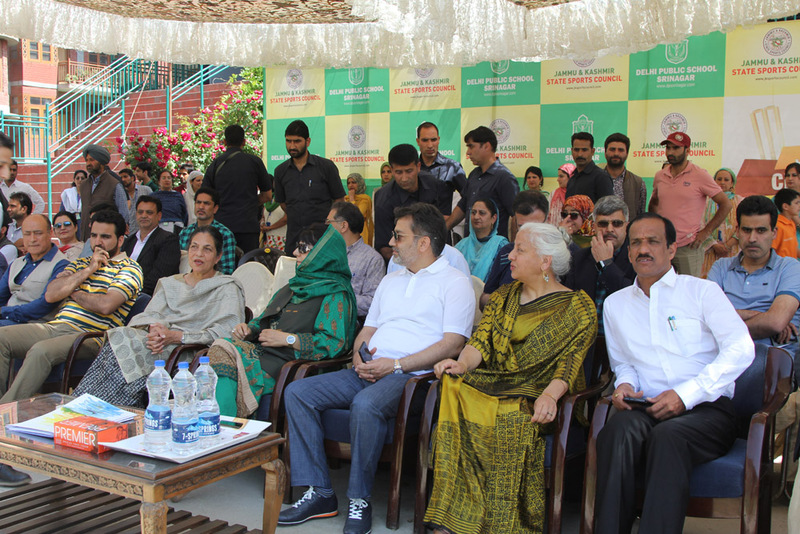 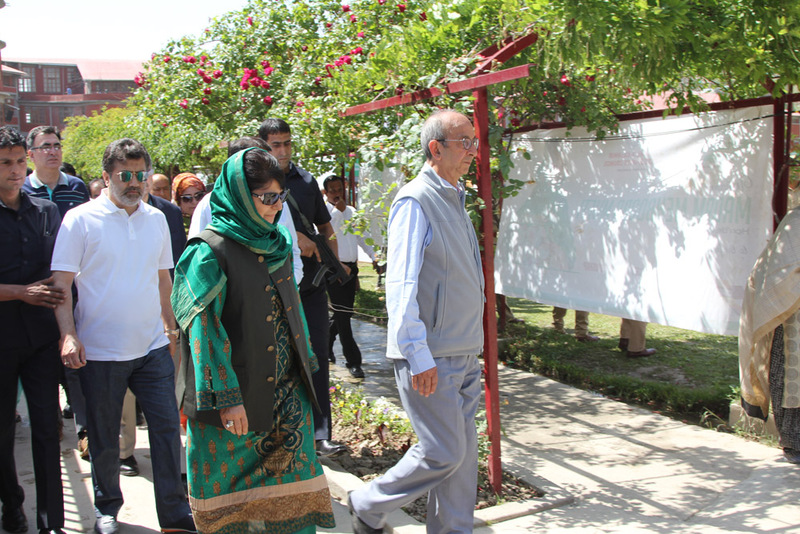 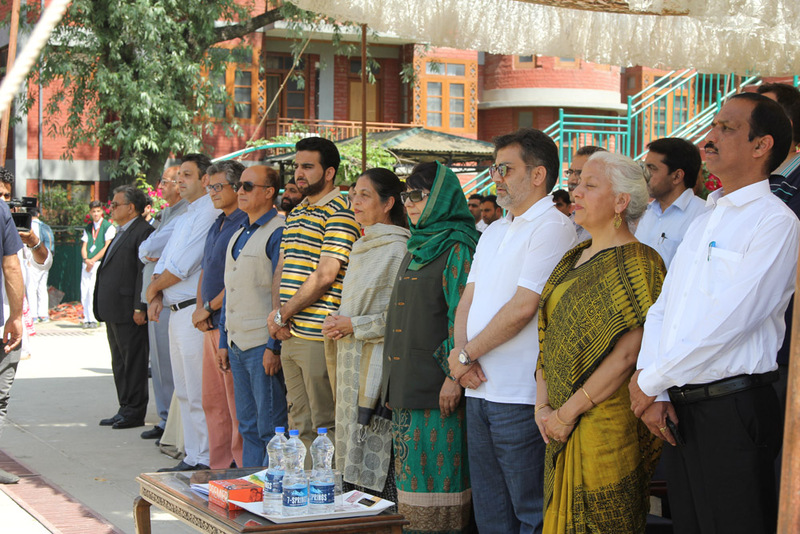 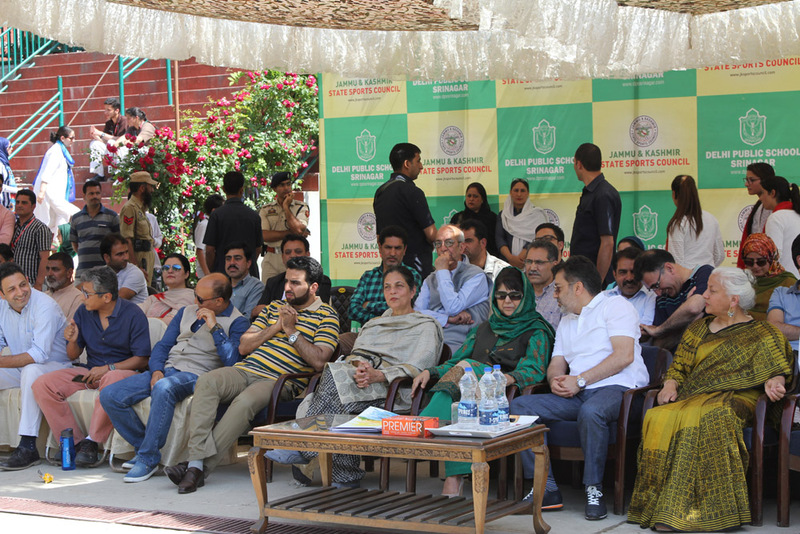 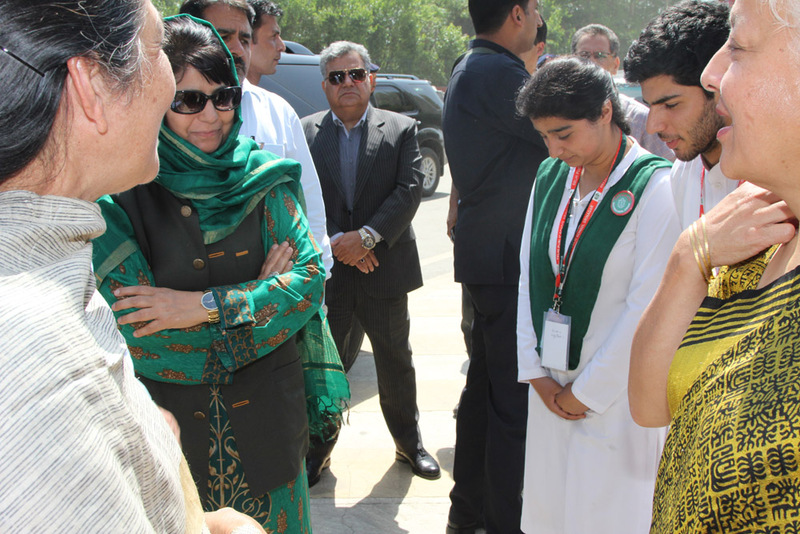 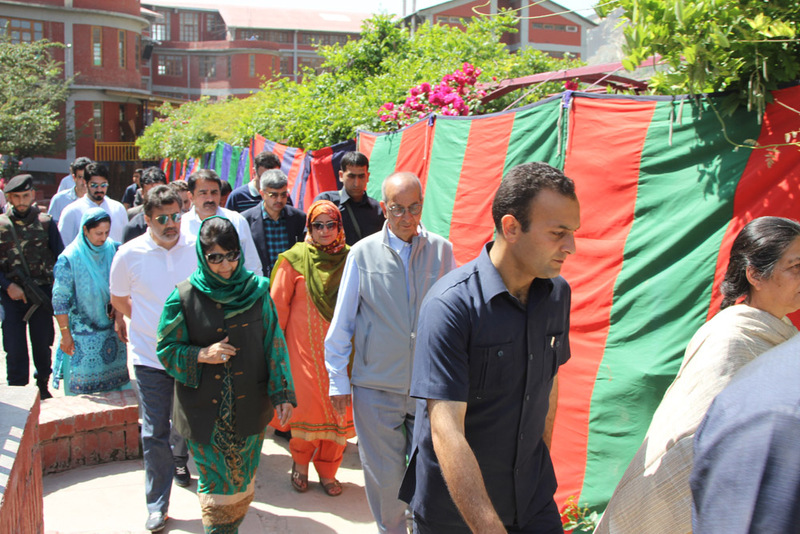 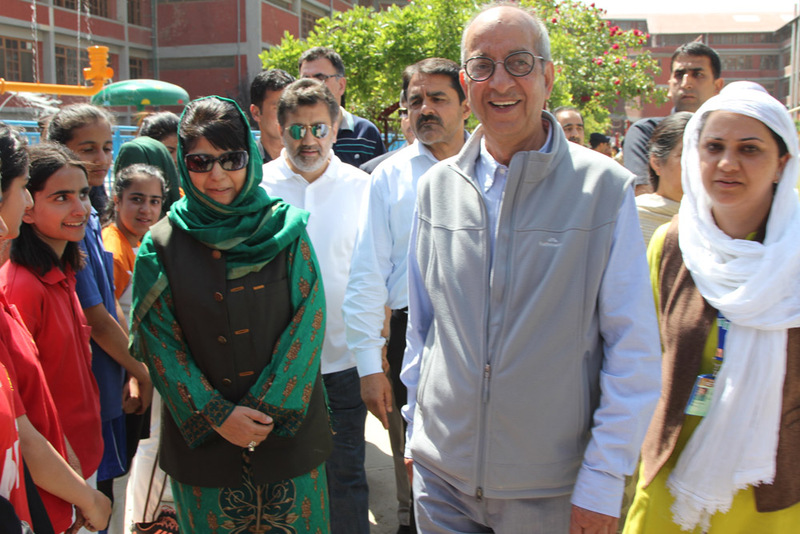 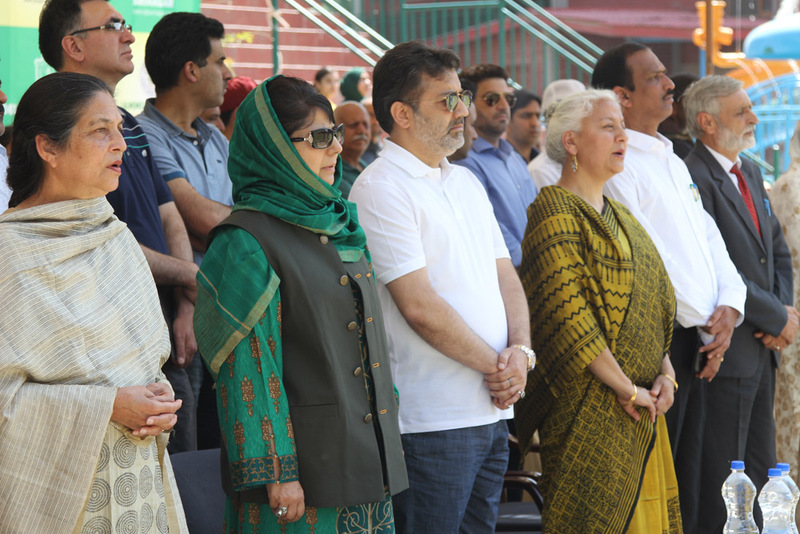 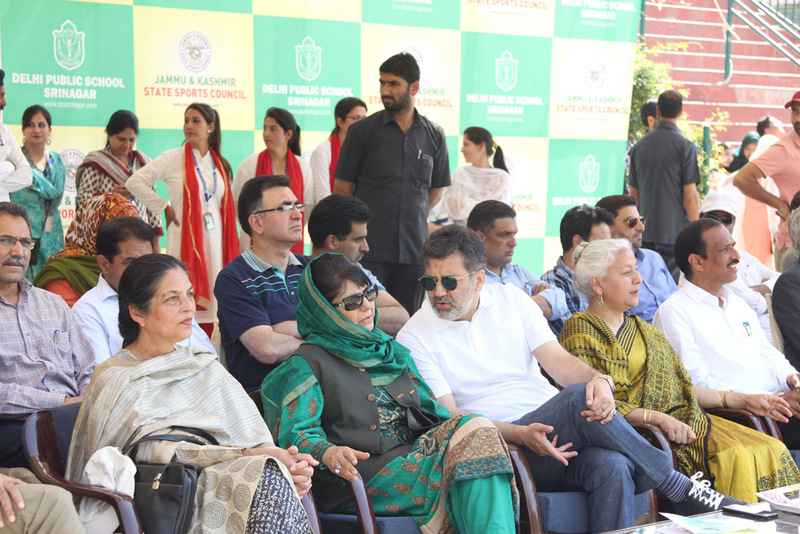 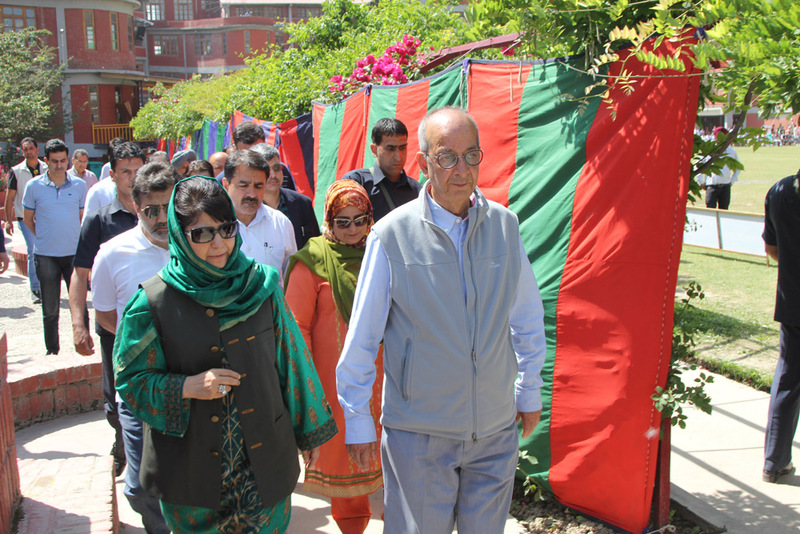 Hon’ble CM of the state, Madam Mehbooba Mufti visited school on final of Junior Cricket Championship. 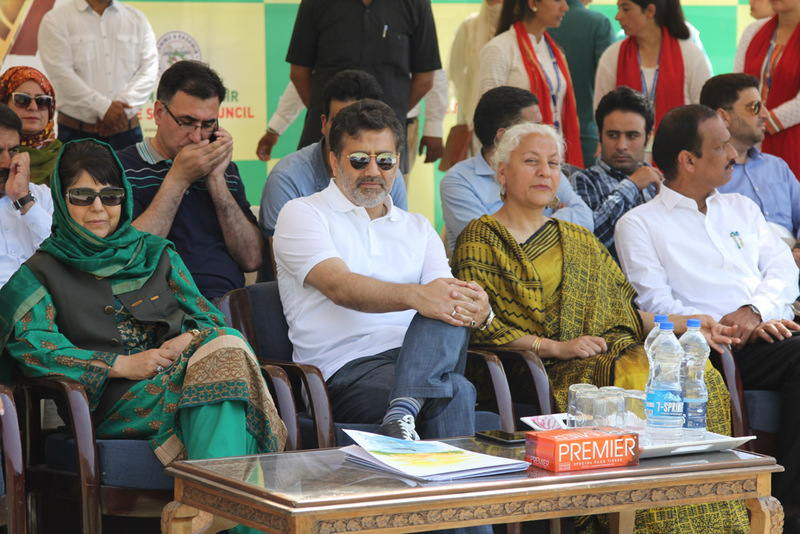 Despite a busy schedule she honored the event with her presence which was itself an encouragement for the organizers as well as the participants. 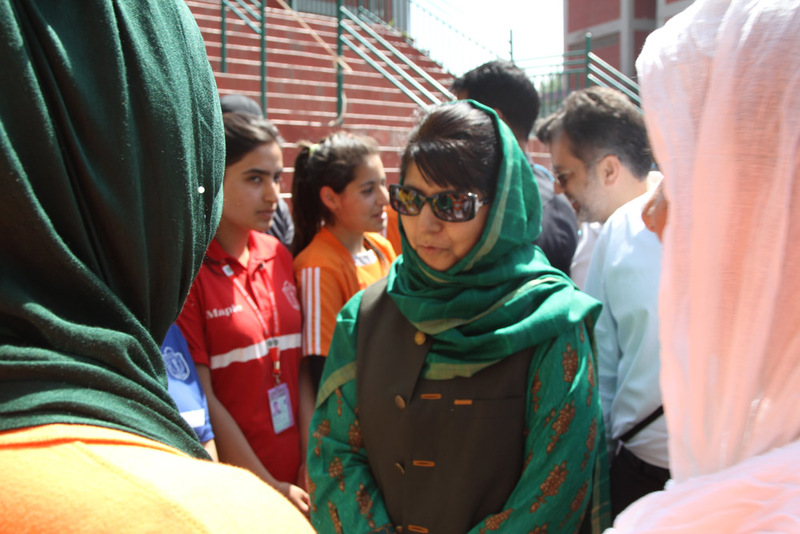 She encouraged the budding sports talent while interacting with a group of students and watched the match for a short while.